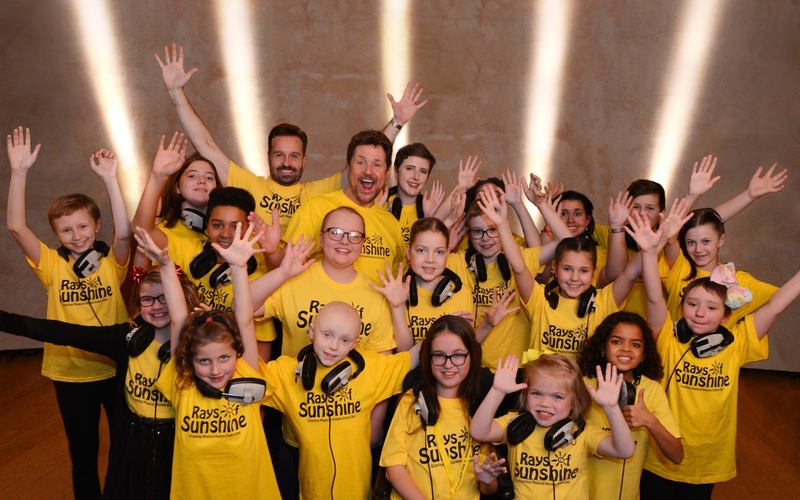 Michael Ball and Alfie Boe have recorded Bring Me Sunshine as a single to raise funds for children's charity Rays of Sunshine . 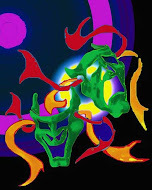 The song is synonymous with the comedy duo Morecambe and Wise, and the super group created by Michael and Alfie was supported by singers, actors and entertainers including, Aston Merrygold, Bryn Terfel, Gareth Malone, Gregory Porter, Imelda May, Imelda Staunton, Kelsey Grammer, Miranda Hart, Seal and Strictly Come Dancing's head judge Shirley Ballas along with the Rays of Sunshine Choir, who are children living with a serious illness. They now hope that the single, which is released on December 15th through Decca Records and Universal Music, will help to bring sunshine into the lives of desperately ill children. 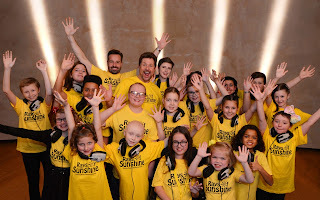 You can order Bring me Sunshine by Michael Ball & Alfie Boe with The Rays of Sunshine Children’s Choir & Friends by sending a text message to 84222 (T&Cs – Texts cost £1 + 1 standard rate message. Help: 0333 0030 580. iPhone Compatible).